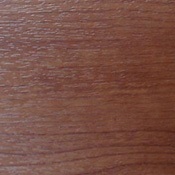 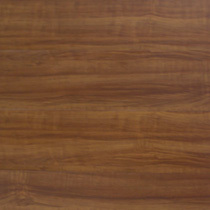 Vinyl Plank is starting to replace hardwood as the worlds leading floor product. 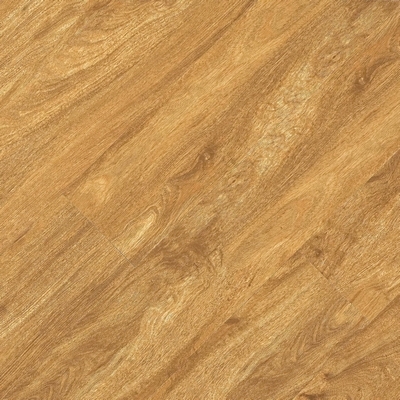 Vinyl Plank is for those who want the look of hardwood without the hassle of installation. 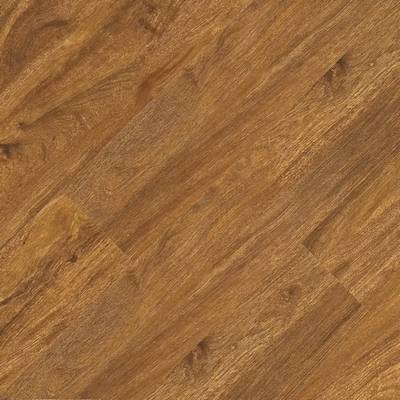 These low priced Vinyl Plank products are brought to you by Owen Carpet.